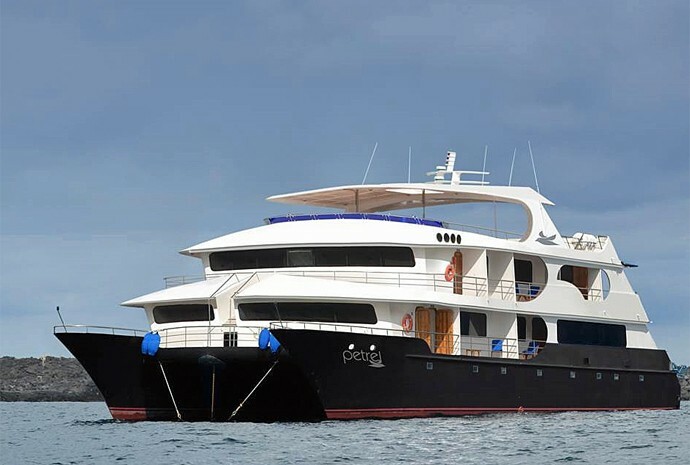 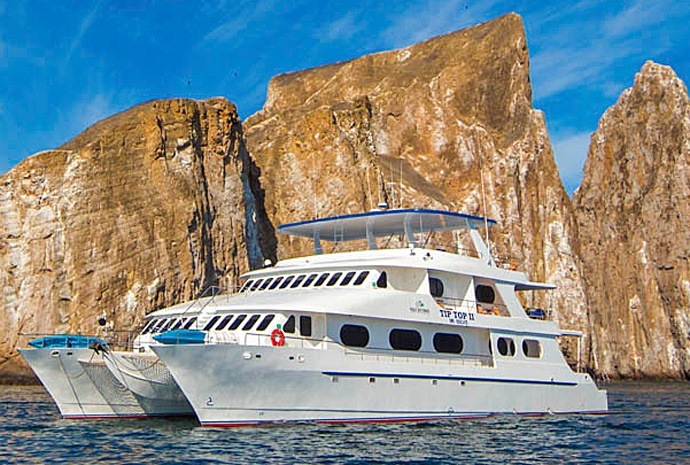 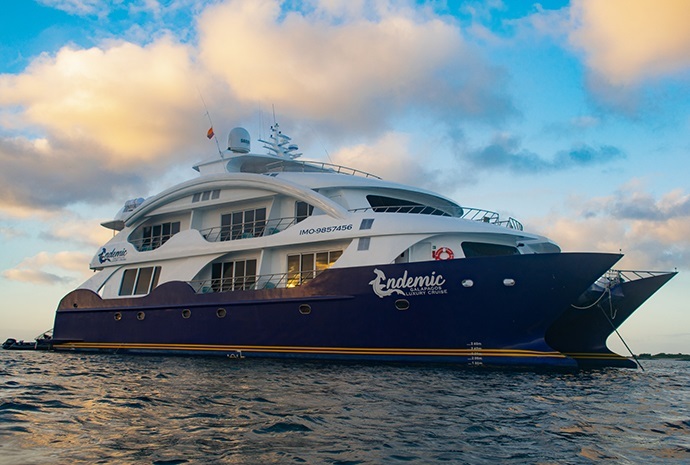 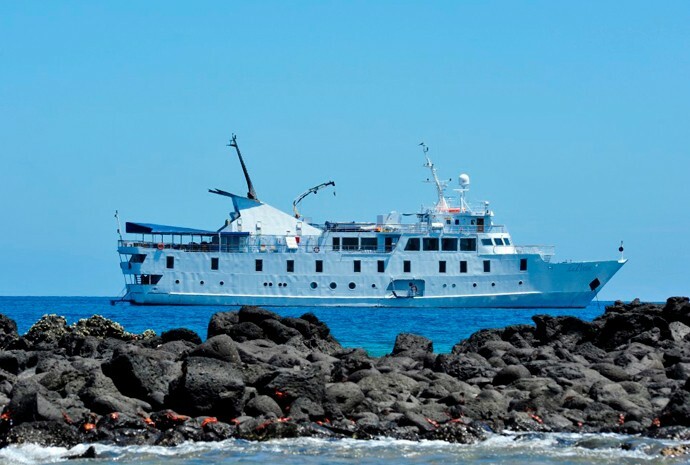 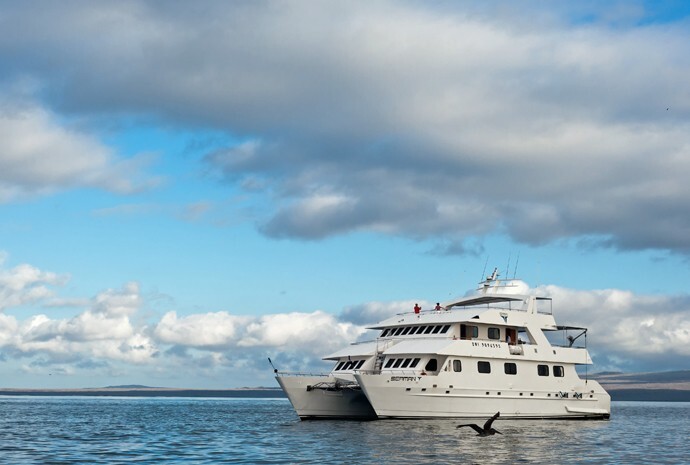 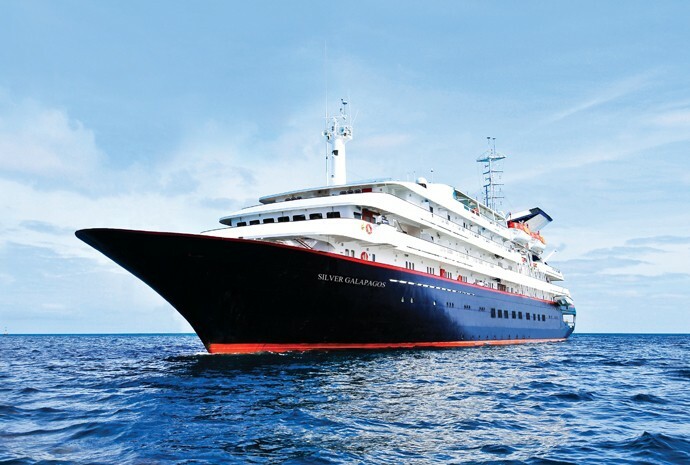 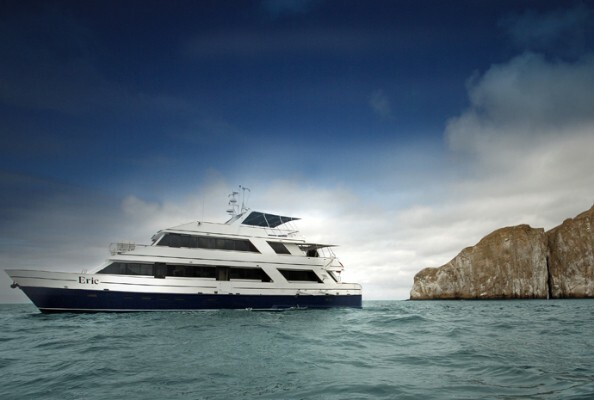 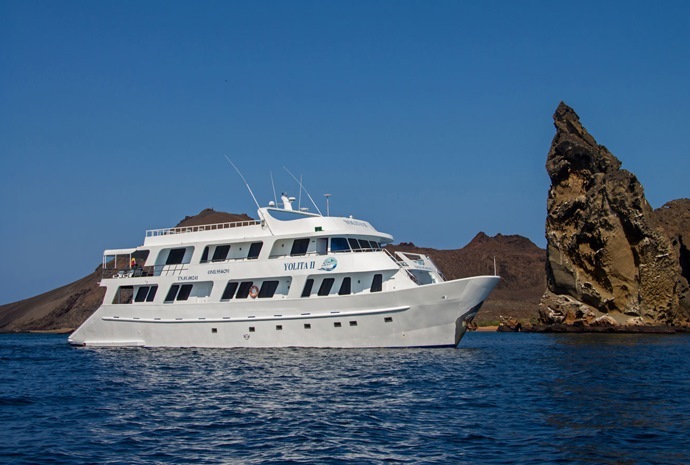 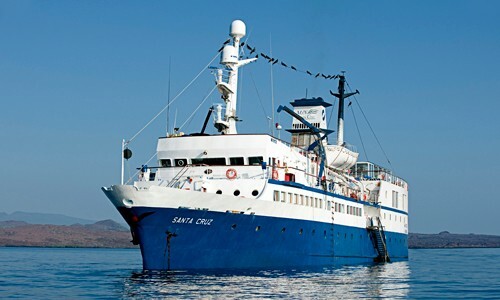 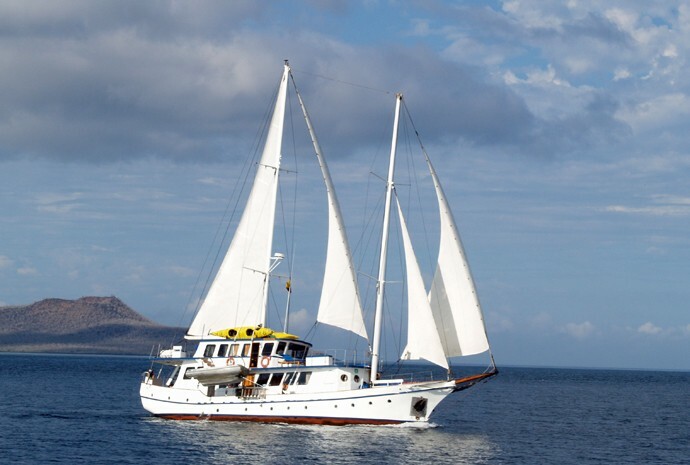 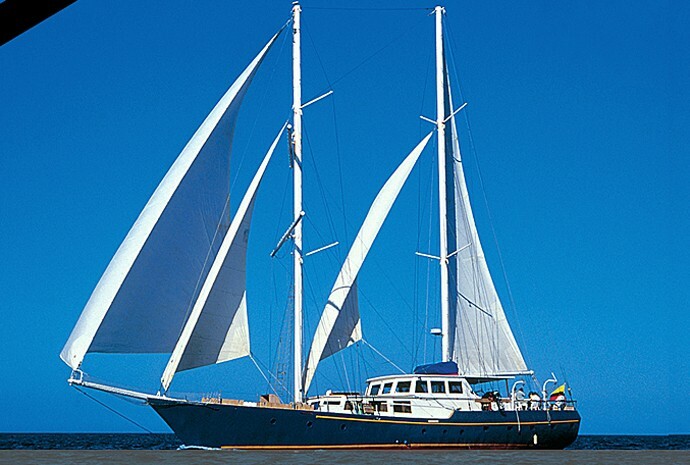 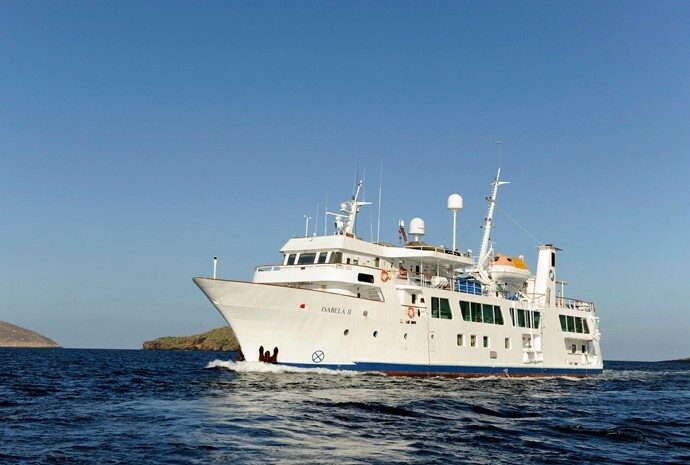 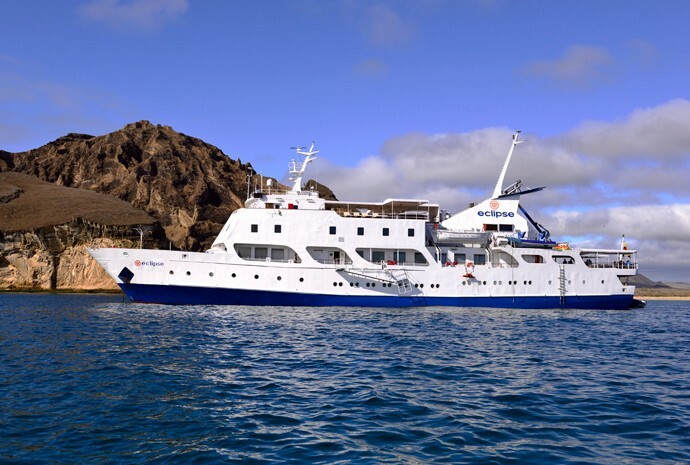 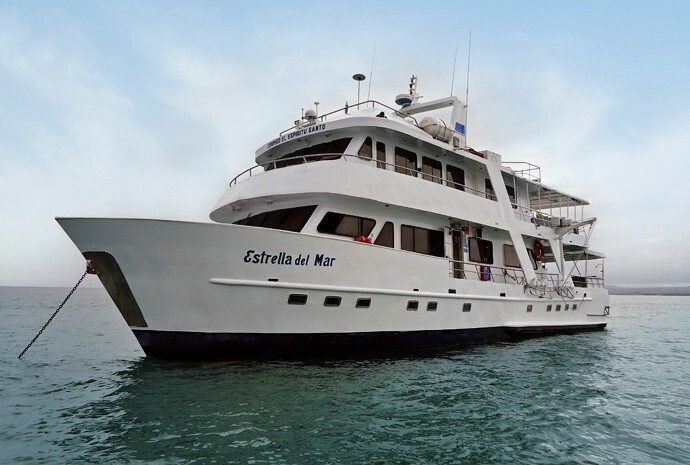 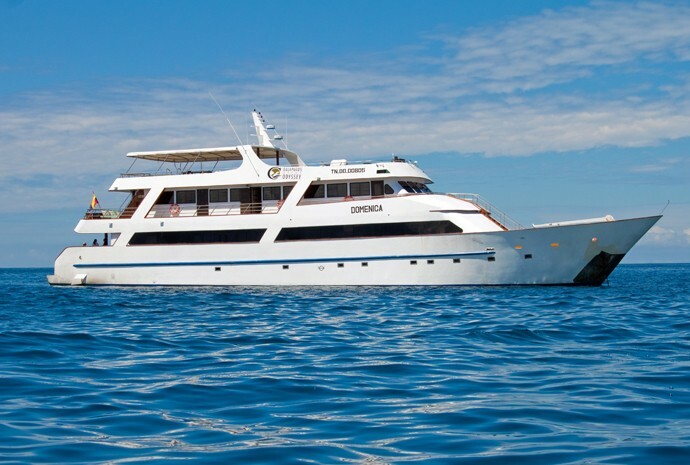 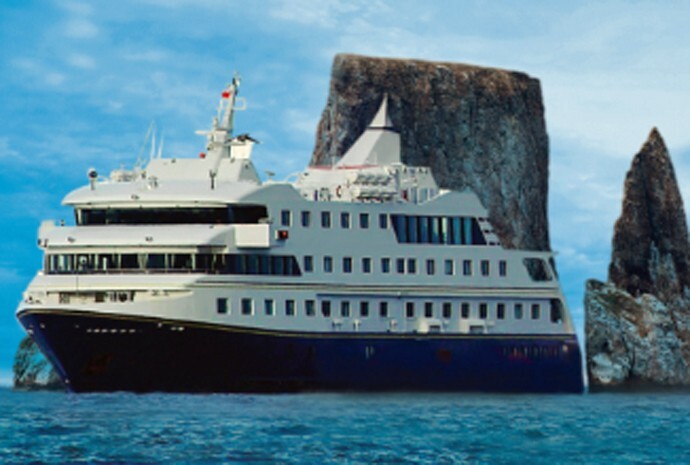 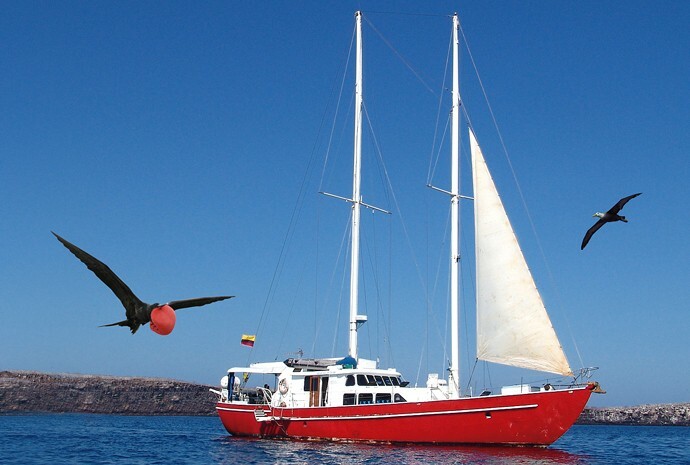 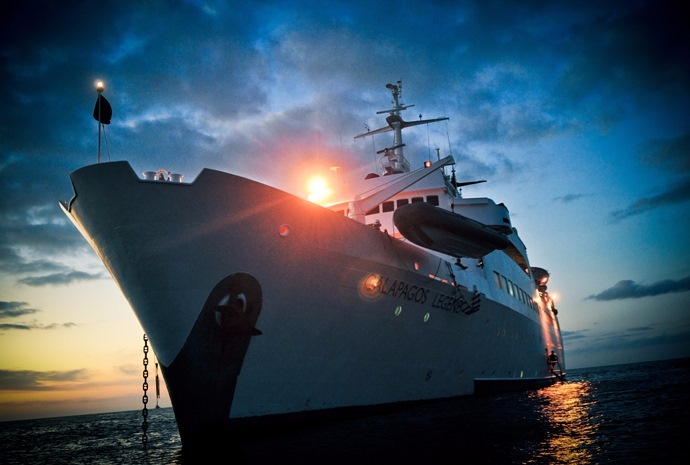 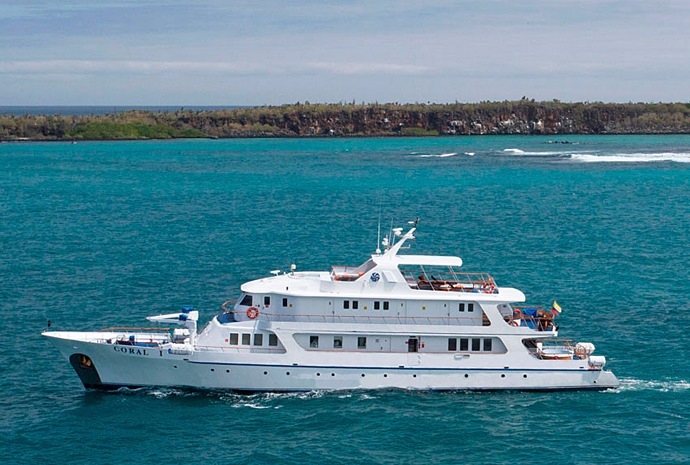 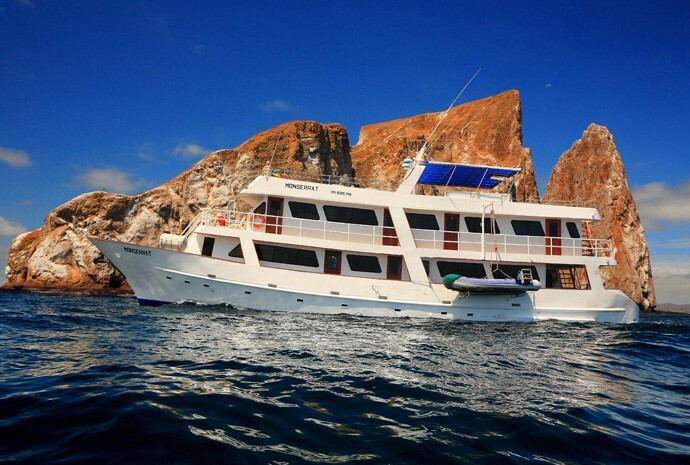 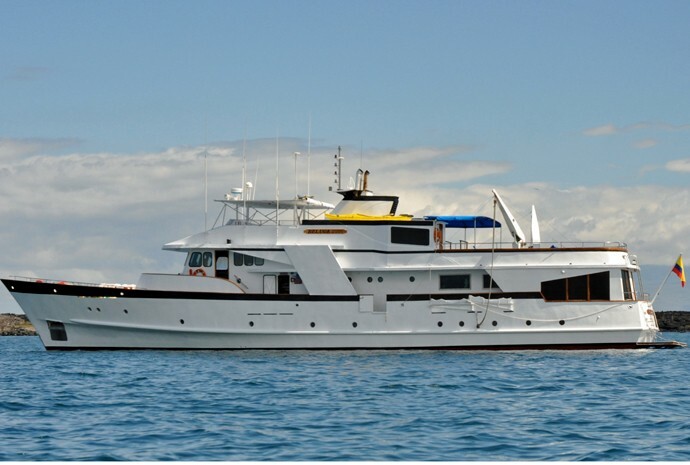 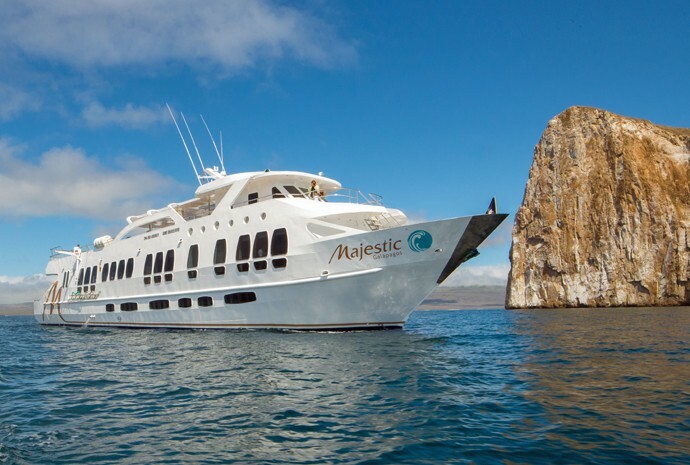 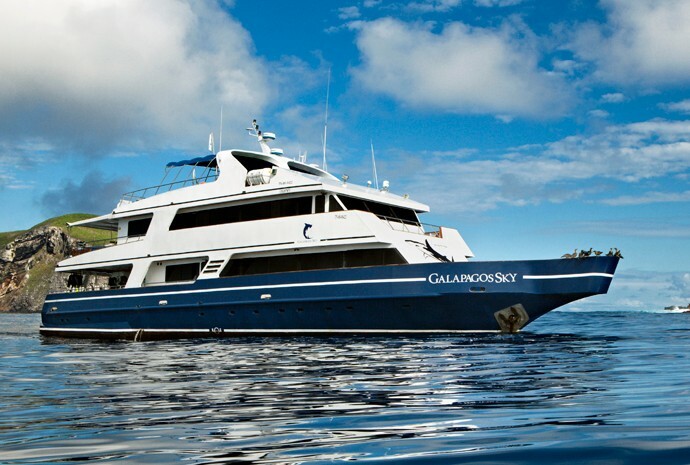 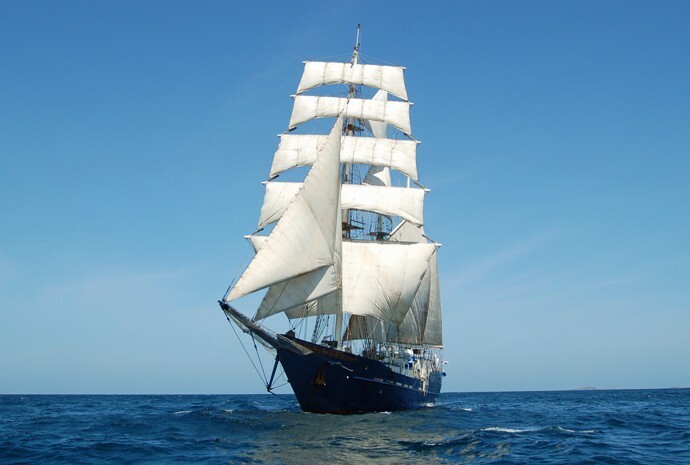 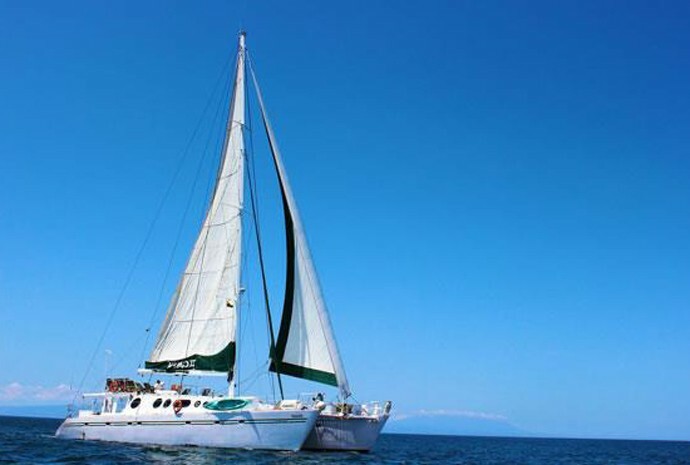 The Eclipse is an upscale expedition vessel that offers high levels of comfort and service. 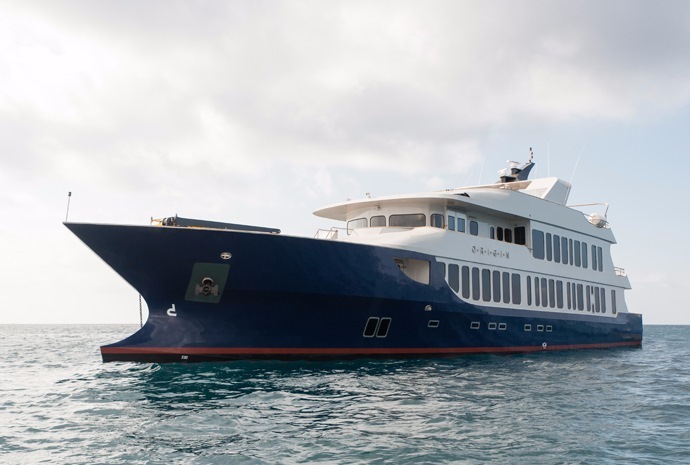 Large enough to travel the Pacific in comfort and safety, small enough to dock at remote ports and negotiate inter-island landings with agility, the Eclipse is the perfect size for an expedition-style adventure and the choice for travellers who prefer the intimate, comfortable atmosphere and attentive service of a smaller boutique vessel to a larger cruise ship. 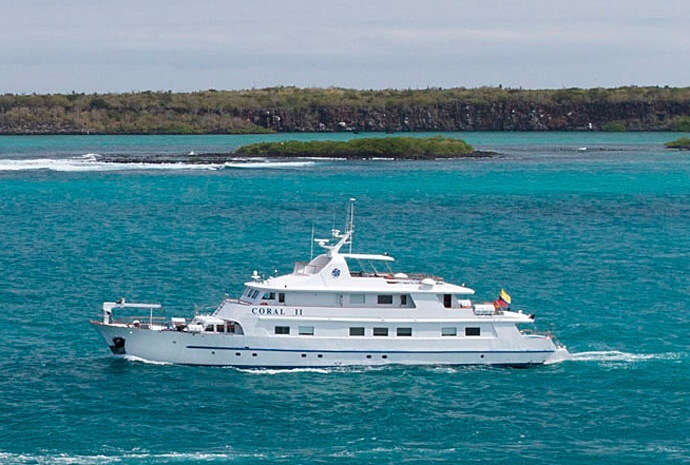 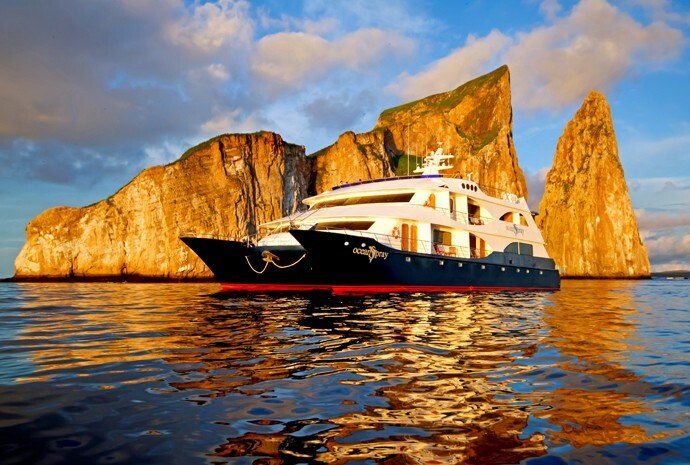 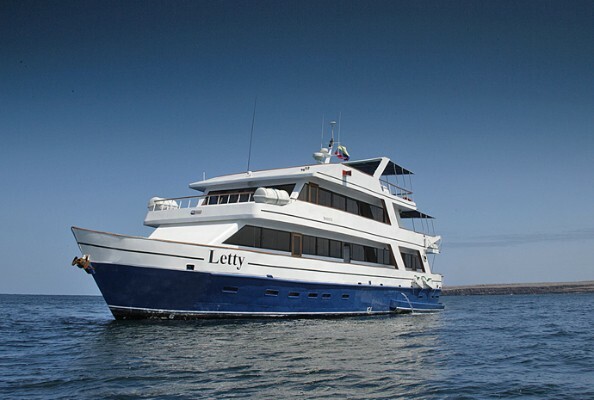 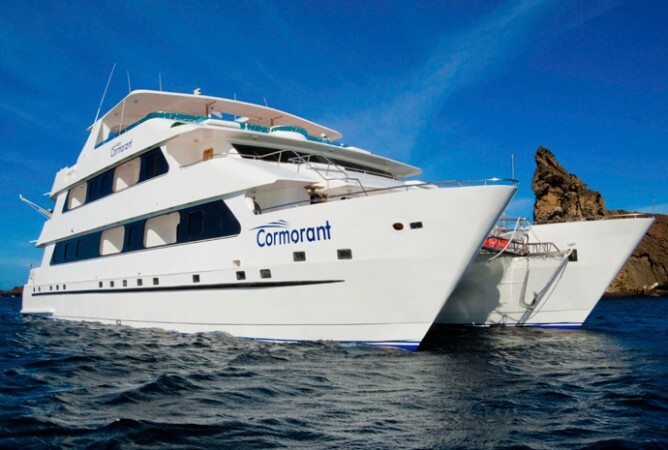 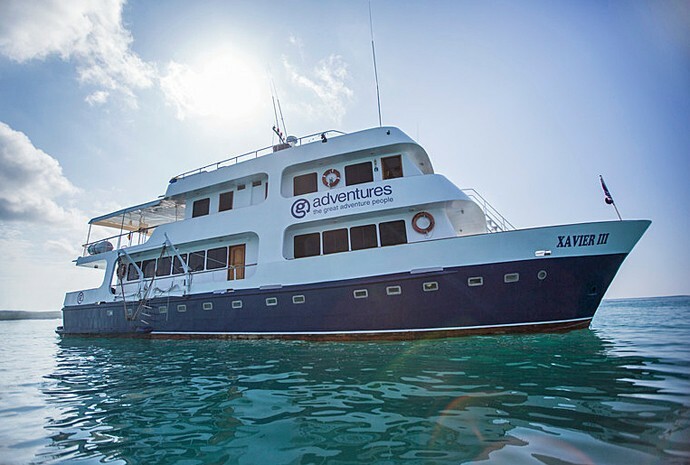 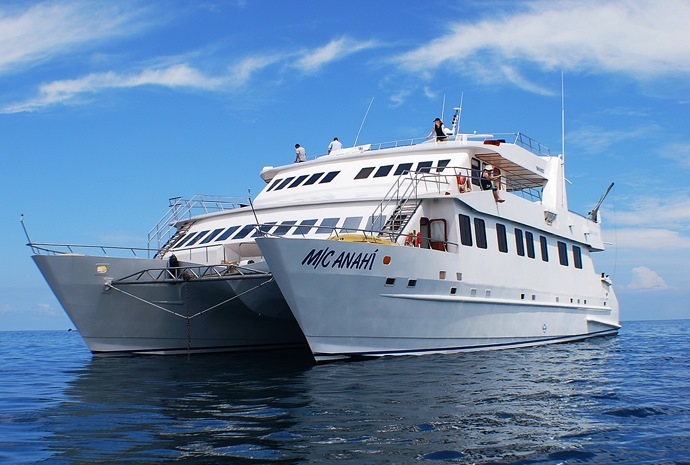 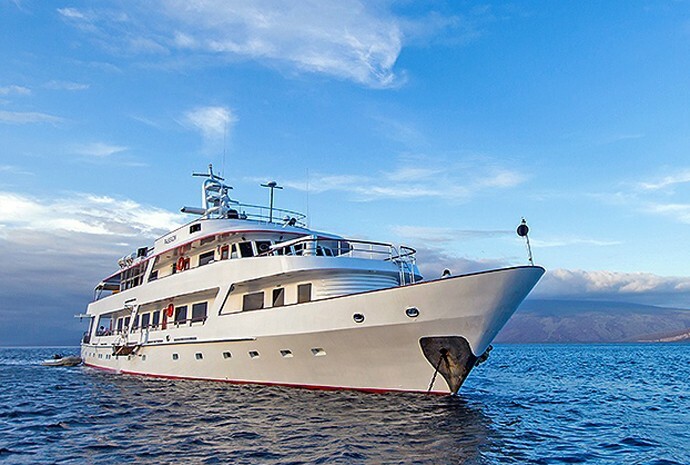 She features outstanding open-air spaces, comfortable cabins, and spectacular al fresco dining.